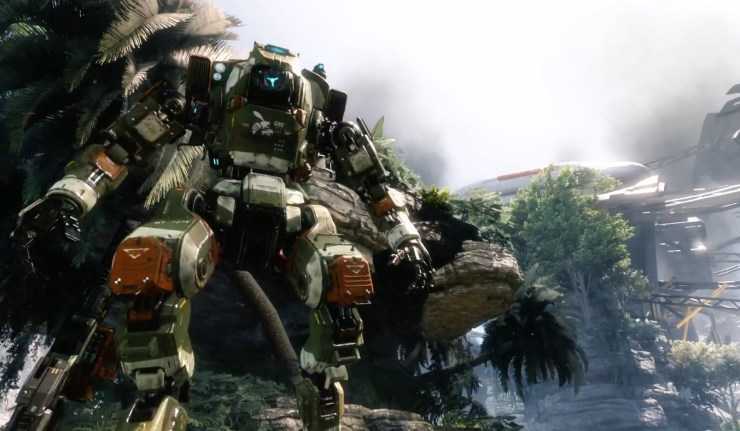 Respawn Entertainment is about to deliver new free DLC content for Titanfall 2 as promised. They have bundled a lot of interesting stuff in it that makes it totally worth your time to get back and kill some pilots. Before the game launch, the team promised that they will give free updates which are unlikely for an Electronic Arts title. However, Titanfall 2 is no Battlefield 1 and they have their own strategy of adding value to their loyal fans. The new update scheduled to launch today on February 23rd will make the game more exciting with interesting add-ons. The 6v6 pilots match is intense and the gameplay video confirmed it. There are no titans to be seen and it is a pilot only competition making it similar to Call of Duty or Battlefield close combat fights. The round lasts for just a minute before which you should eliminate your opponents. There are no respawns that add up to the difficulty. There is a neutral flag in this mode which if held on to at the end of the one minute will allow the holding team to win. Live Fire update for Titanfall 2 obviously brings maps and there are two of them. Stacks and Meadows were exclusively made for this pack. Live Fire will be highlighted in the featured playlists as confirmed by the developers. It will later be rotated so as to keep other modes active and playable for all users. There is also a new map named Columns which looks like the Coliseum and is designed to promote close quarter combat. Based on the faction you belong to, leaders will have new dialogs as part of this update. The problem in Titanfall is being rectified with the new game. Featured playlists will bring in new game modes and encourage players to give it a shot. When you play them, you can enjoy double XP events for being open and checking out the modes. It will also keep all of them active and doesn’t favor one mode over the other. The idea is expected to keep the game relevant for months to come in the multiplayer community. It’s time to unlock everything you love because Respawn has announced double XP for all players who get into Live Fire and it will run throughout the week. The time should be enough for you to explore, unlock new titans, skins, player perks and much more. Also Read : Titanfall 2 Gets Rid of DLC, Will EA Do it for Battlefield Series? 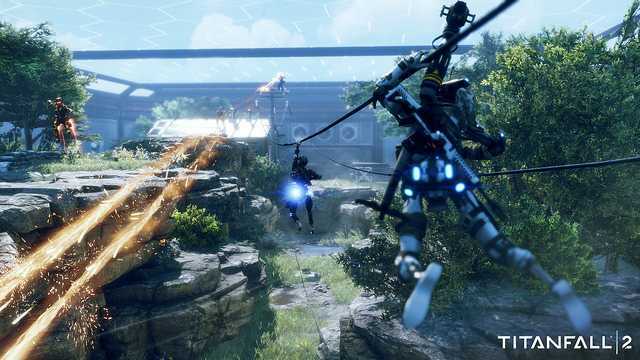 Live Fire for Titanfall 2 comes with a big patch update that balances the game, makes minor but useful changes and the entire changelog is available on the FAQ section of the developer’s website.